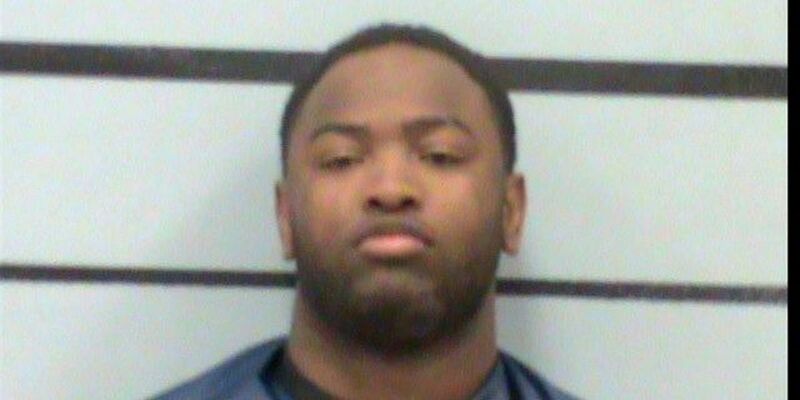 LUBBOCK, TX (KCBD) - A Lubbock County grand jury has officially charged a man with failure to stop and render aid in a crash that caused injury which happened in May. Police reports say 22-year-old Jerry Traylor was driving a vehicle when he crashed into a utility pole then into an apartment complex on 66th Street between Temple and Avenue T.
People in the apartment suffered moderate injuries. Police say Traylor ran off but was caught by officers when he ran into a sticker bush in bare feet in the 1600 block of 69th Street.